Unintentionally, my last two books are a bit of a counter-point to each other. Batgirl goes the ‘young, hip, woman about town’ route’, while Velvet is about an women who is a spy turned secretary (which makes more sense in the context of the book) he has to be in her 40s at least. 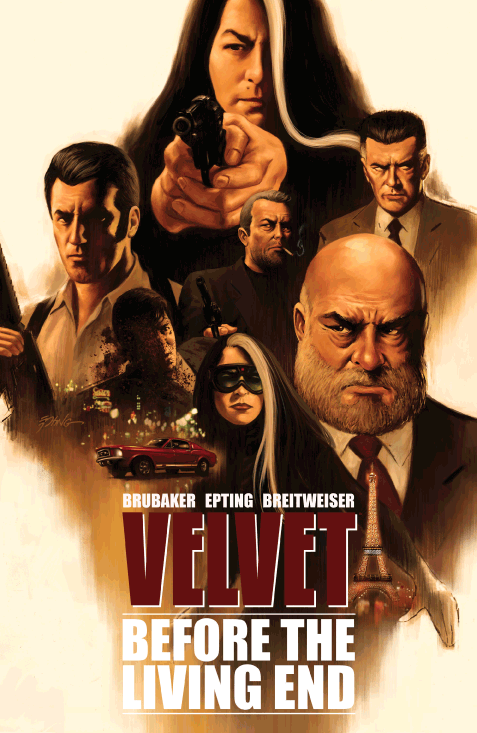 The character seems interesting and I am normally a fan of the Brubaker / Epting team, but this volume was pretty slowly paced and the constant ‘narration’ kind of grated after a while. I would like to see how the story turns out, but the rest of the run will not be high on my must-buy list. Worth reading but not a rave review.